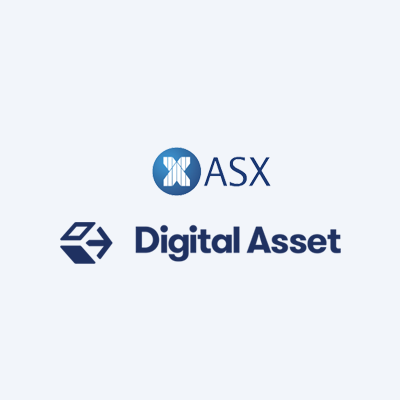 NEW YORK, January 21, 2016 -- Digital Asset Holdings today announced that it has been selected by ASX Limited (ASX) to develop solutions for the Australian market utilizing Distributed Ledger Technology. The initial focus will be on post-trade (clearing and settlement) services in the cash equities market. 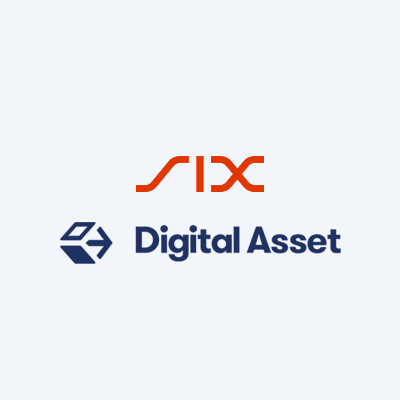 ASX has also joined 12 other global financial services leaders and made a minority investment in Digital Asset.